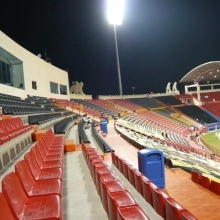 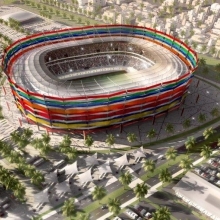 The Thani bin Jassim Stadium (Arabic: ملعب ثاني بن جاسم‎‎), also known as the Al-Gharrafa Stadium, is a multi-purpose stadium in Al Rayyan, Qatar. 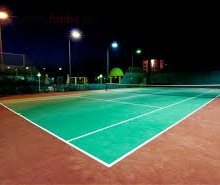 It is currently used mostly for football matches. 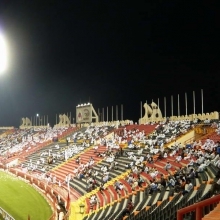 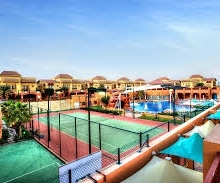 The football team Al-Gharrafa play there. 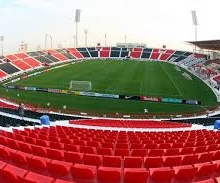 The stadium holds 25,000 people and was built in 2003. 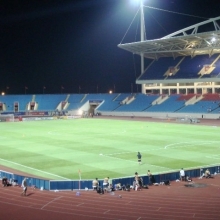 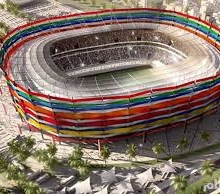 The stadium hosted 2011 AFC Asian Cup and other international competitions.